The health and safety of Oldham County residents is county government's #1 priority. The Oldham County Emergency Management Director is Jerry Nauert. The Kentucky Revised Statutes mandates that the local Emergency Management Director bring together the local, state and federal agencies and private sector resources needed to prepare for, mitigate against, respond to, and recover from major emergencies and disasters. 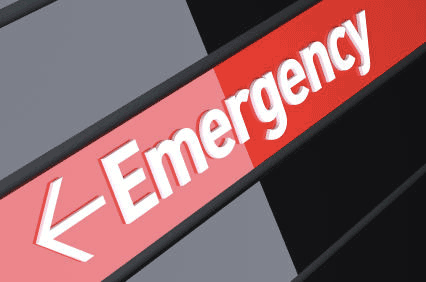 Emergency Management works with local, state, and federal agencies and private, non-profit organizations to continually update the county's Emergency Operations Plan (EOP). Emergency Management supports training for all First Responders through drills and exercises. Working with the county's Local Emergency Planning Committee (LEPC), Emergency Management develops special plans for the many facilities in our community which have dangerous chemicals classified by the U.S. EPA as "Extremely Hazardous Substances". 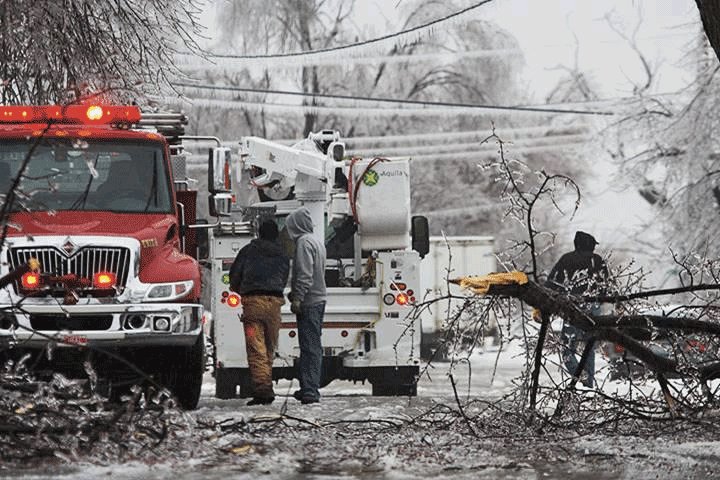 Weather Alert Radios Can Save Lives! 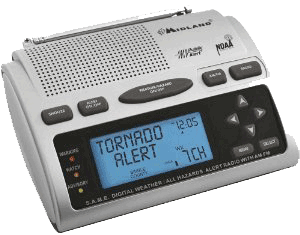 Do you have a weather alert radio in your home? If not, you should strongly consider purchasing one...it could save your life! Weather radios are just as important as smoke detectors and every home should have one!